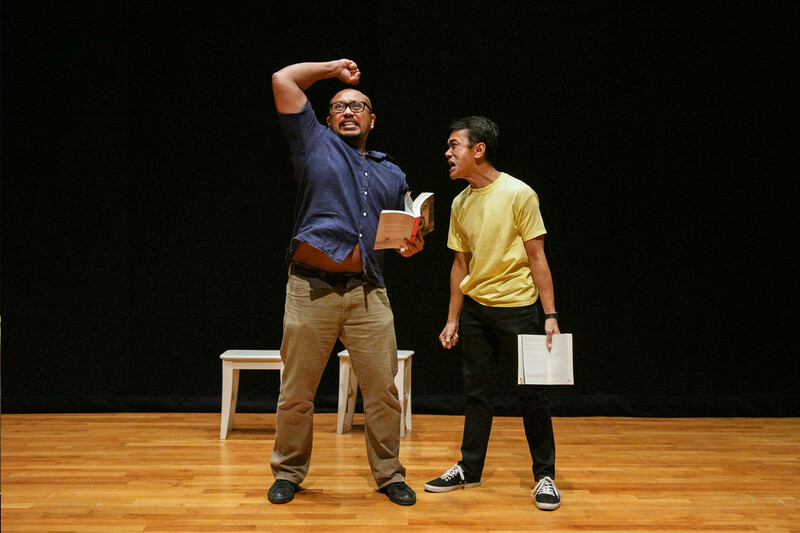 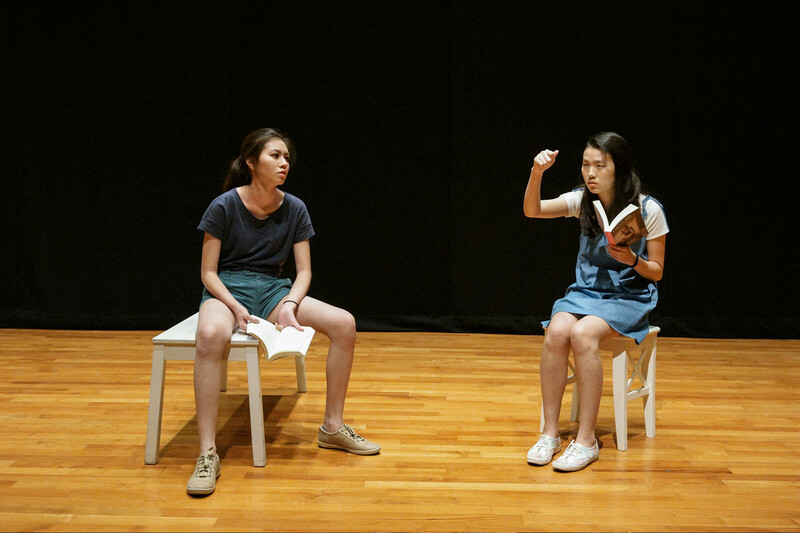 Edited by Lucas Ho and featuring an introduction by Dr Philip Holden, Faith Ng: Plays Volume 1 is an anthology of eight plays that bear witness to slices of Singapore life in all of their emotional complexity. 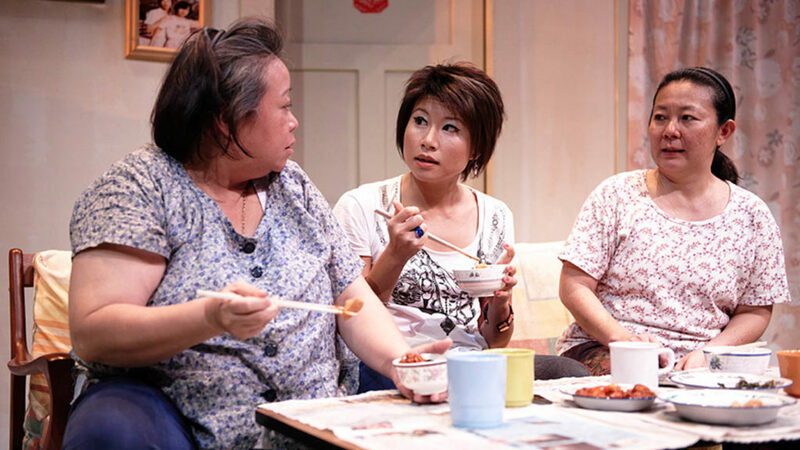 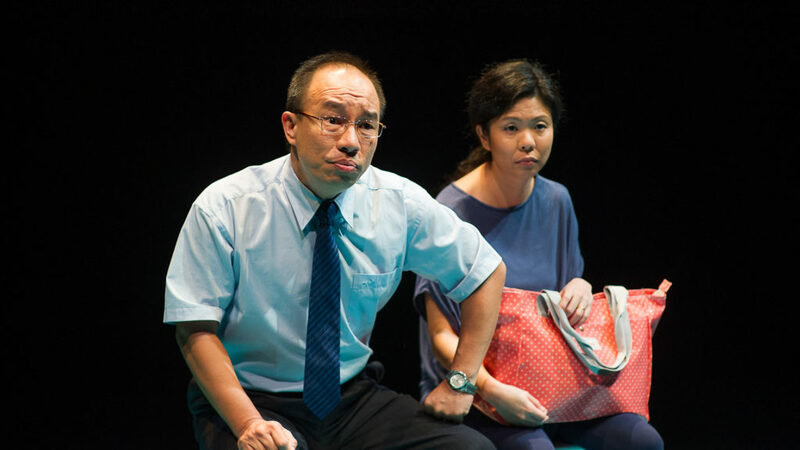 Honest and compelling, Faith’s plays wrestle with the politics and poetics of the languages and relationships in Singapore: from wo(men), where the ties, secrets and silences within women from different generations are observed, to For Better or for Worse, where the years of hurts, misunderstandings, but also love between a couple are laid bare, and to Normal, where the casual coarseness of teenagers show off their street-smartness and disguises their hopes and despair. 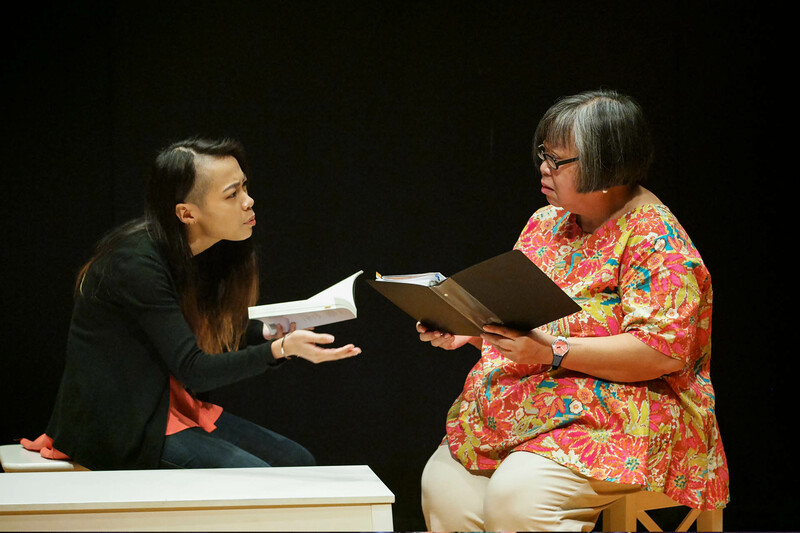 She writes with an inimitable style that is at once instinctual and sensitively crafted, leaving her own indelible mark as one of the most celebrated playwrights of her generation. 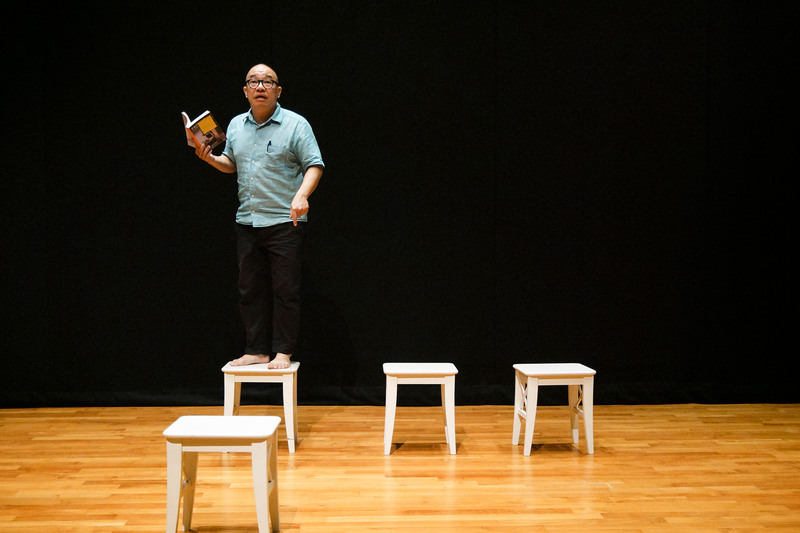 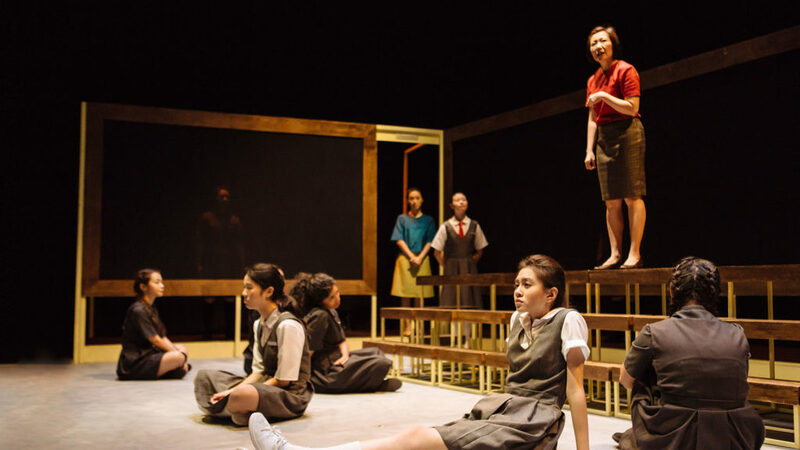 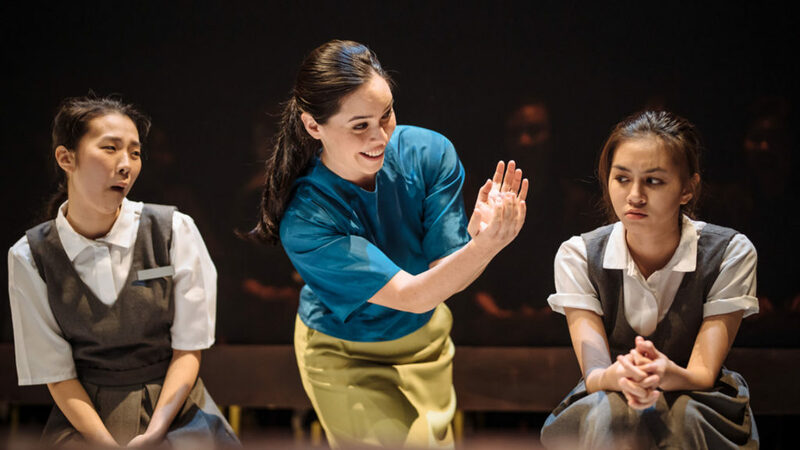 Faith Ng: Plays Volume 1 marks Checkpoint Theatre’s fifth publication to date and is a testament to our continued efforts to support and develop original home-grown noteworthy playwriting of tenor and resonance. 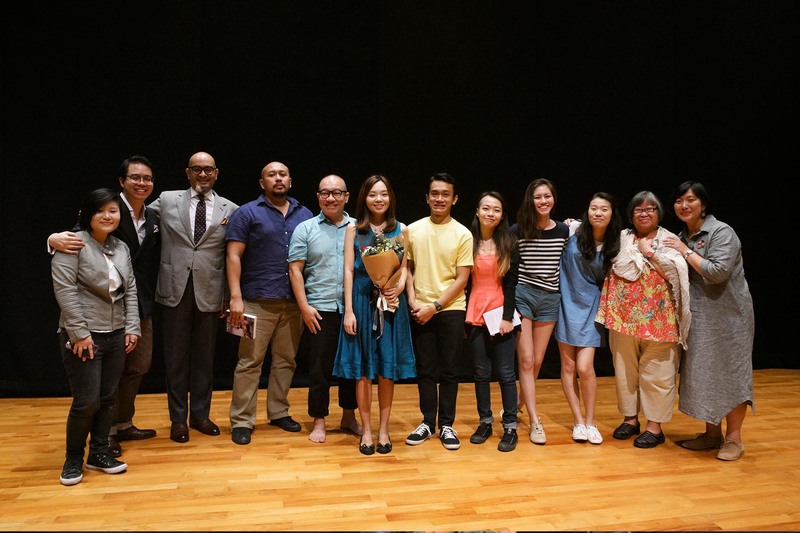 It is also reflective of the headway that the Associate Artists Scheme, of which Faith and Lucas are members, has made since its inauguration in 2013.